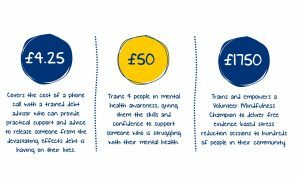 Mind in Salford is an independent, user focused charity providing vital services to make a positive difference to the wellbeing and mental health of local people. We represent the voice of Salford in campaigning to dispel stigma and influence political, social and cultural change around mental health. Above all, we put individuals first and are deeply committed to helping people struggling with their mental health get both support and respect. IMCA, IMHA, Care Act and NHS Complaints referral forms. 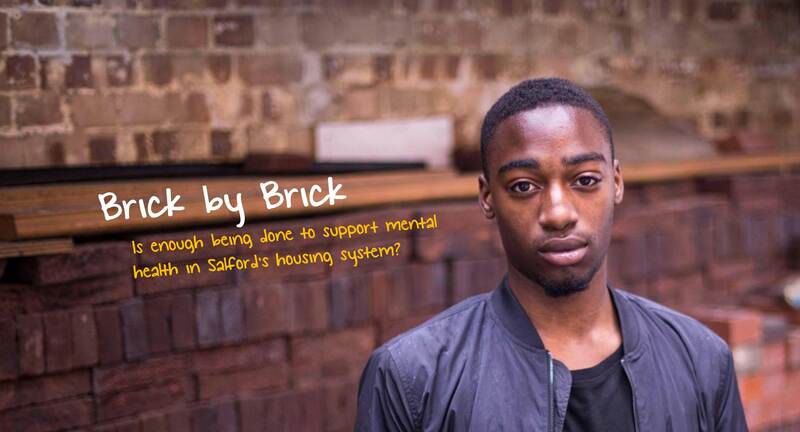 Join the community and receive Salford mental health news, charity updates and event and campaign details in our newsletter. Learn radio production skills and raise awareness of mental health with Gaydio! Helping you express your views and concerns, access information and services, explore choices and options, and defending and promoting your rights. Free, independent and impartial advice helping you with all aspects of benefits and debts. Free to access 8 week mindfulness courses for people with high stress levels or mental health issues, workplace mindfulness and Mindfulness in Mind Practitioner Training Programme (PTP). We deliver mental health and wellbeing awareness courses as well as advocacy training for individuals and organisations.